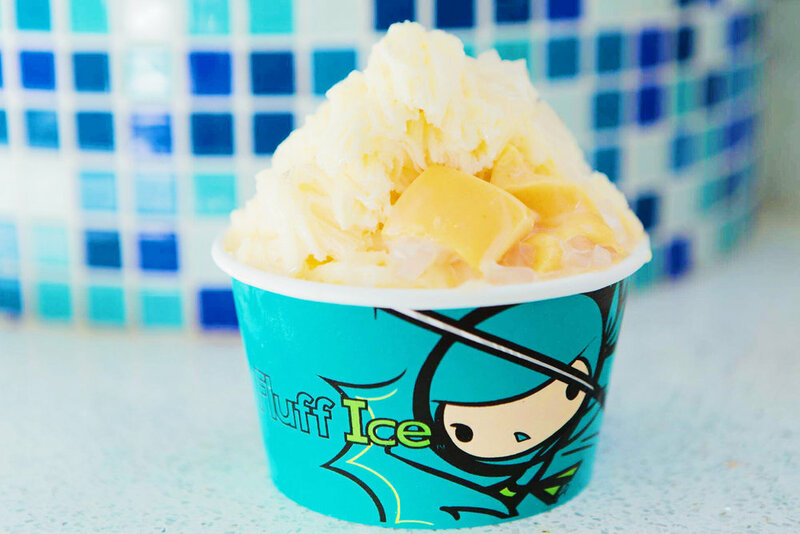 Let us bring the Fluff Ice to you. Now serving all of Los Angeles and Las Vegas! We'll get back to you with a quote ASAP! Thanks for reaching out! Fun and easy fundraising for your school! It's not ice cream, It's not yogurt, It's creamy and full of flavor, It's "Light" and "Fluffy"
Click the button and our catering manager will get in touch with you shortly! Since we started Fluff Ice in 2011, we’ve had a strong emphasis on giving back to our community helping out our student groups. To date, we’ve hosted numerous fundraisers at our stores as well as with our Fluff Ice Truck. For more information, just fill out the online form below and our scheduler will get back to you and confirm the details. For TRUCK fundraisers: we donate 15% of sales back to the host organization. For IN-STORE fundraisers: we donate 20% of sales back to the host organization. We'll send you an email confirmation to confirm your requested event!